Mark Cantrill and David “Mr. Bond” discuss Freddy Bentivegna with old school player Keith McCready. 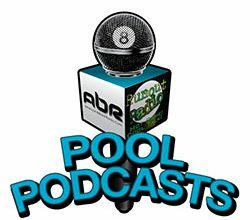 Mike talks to Erik Hjorleifson about the state of pool in Canada and his new instructional series of articles online. 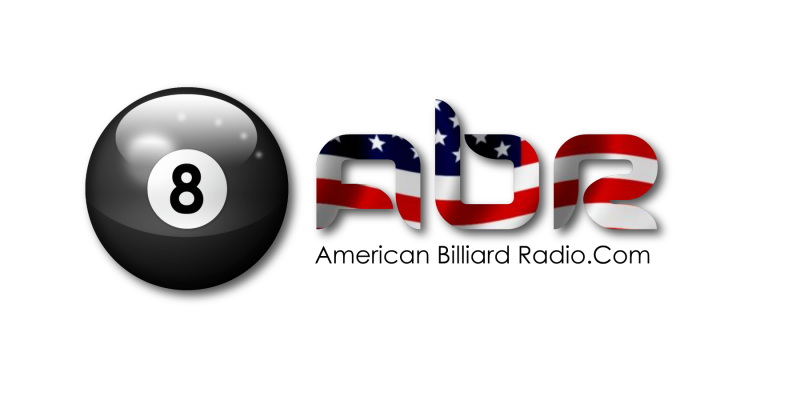 Alison speaks with Sean “Alaska” Morgan about his career and recent 2nd place finish in the NYC championship. Show Features: Keith McCready, Mark Cantrill, David “Mr. Bond”, Mike Howerton, Erik Hjorleifson, Alison Fischer, Mary Ann Starkey, Greg Kingsbury, Scott Lee, Randy G.
It’s hot outside. Grab a cold beverage and rack up a game, the lawn can wait!